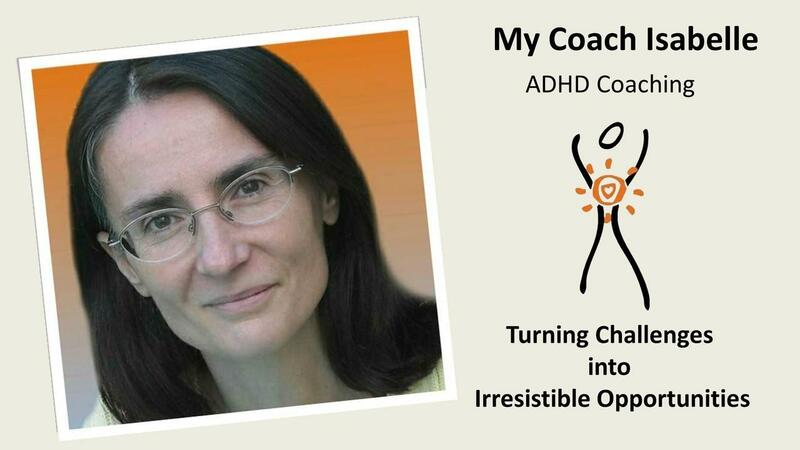 As an ADHD specialist, Isabelle helps her clients turn their challenges into irresistible opportunities! She helps them identify their unique daily obstacles and find their way towards highly personalized and concrete solutions. Only then can they achieve their full potential. As a life and business coach, Isabelle assists her clients in perfecting their vision and articulating their personal contribution to the world. Isabelle’s clients are highly creative and educated scientists, high tech millennials, entrepreneurs and artists who struggle with focus and their ability to consistently complete tasks. One on one coaching sessions over phone or video media like skype or whatsapp. "When I first started working with Isabelle I was stuck. Paralyzed by my inability to see the disconnect between my needs and my current situation. Through our work together, I was able to better understand my needs, as well as those of others. More so I learned tools to help me become a more balanced, resilient and non-judgmental person along my development journey." "Coaching with Isabelle has helped me on so many levels: I feel better about myself, I am developing habits that help me reduce clutter, frustration, and improve my outlook. I’m less overwhelmed, and more patient. 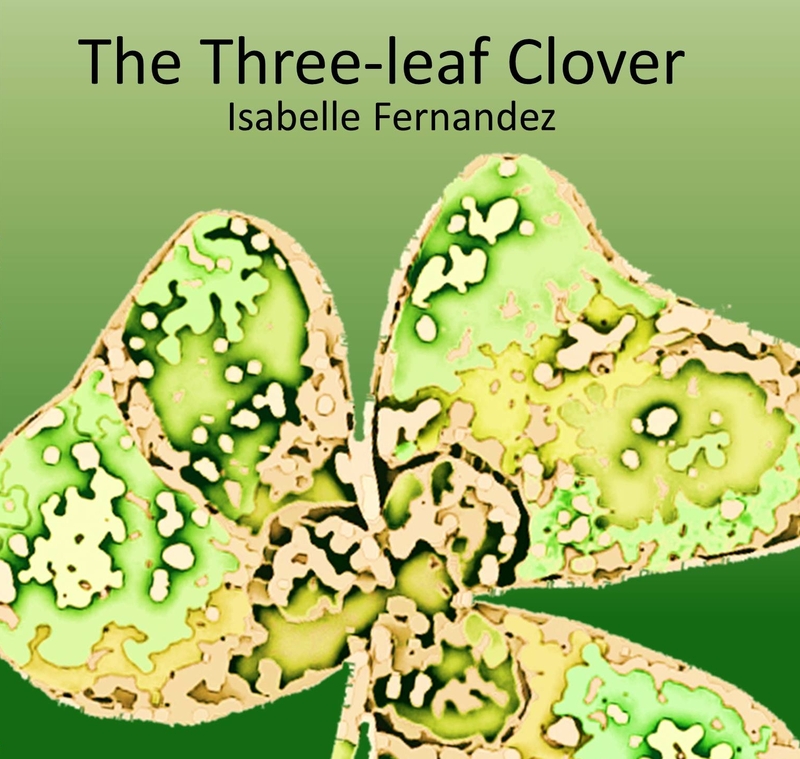 A multicultural citizen of the world, Isabelle has witnessed over and over how truly our personal differences can become our assets, and how important it is to honor our uniqueness as well as others around us. Having ADHD related difficulties means proceeding in thinking and doing differently. As a coach, Isabelle’s skill and joy is to empower people find their own solutions by opening their minds to new options and possibilities they didn't see before, as well as by helping them accept themselves fully and allowing themselves to use their differences and turning them into strengths and unique abilities. She has worked in various countries and industries, all related to service to others, creativity and education. By experience, she knows that enjoying and believing in what we do/ who we are, are the most powerful and essential tools for success. Isabelle is also an accomplished author and artist of several inspirational tales and illustrated stories for all ages.